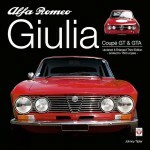 Anyone with an interest in sports cars of the 1970s, especially rally cars, will know the pretty and competent Alpines. (If you’ve never seen one, think of it as a French Porsche 911 but with fussier bodywork.) 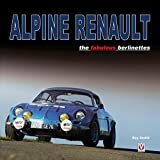 And just as this book was nearing completion, the Alpine name was in the news once again: in 2012 Renault unveiled a concept supercar influenced by the 2010 DeZir called the Alpine A110-50, and announced a joint venture with Caterham to produce an affordable sports car by 2016. As good a time as any, then, to examine the Alpine’s history. In view of the author’s previous books on related matters—Renault’s F1 car, a two-volume history of the Alpine Renault Sports Prototypes, and a bio of Amédée Gordini— and his most particular fondness for the Alpine (he even owned one), this new book was inevitable. New it may be but it was six years in the making, which means research on it must have been going on while Smith was working on the others. That it is, for now, the last from his hand has only benefited it because the writing is more expansive, more fleshed out, there’s more mood, tone, and context. It is an engaging book to just read, not merely to study or consult for specific morsels of micro detail. As Smith’s previous books, this new one would have advanced the body of literature simply by being the first English-language treatment in book form. But it is more than just a soup-to-nuts compilation of known snippets of information previously scattered across magazines and news reports. He has, as always, dug deep and interviewed people directly involved with the cars, unearthed new photos, and gathered competition data (but only from “important events”). Some of the archival material is certainly new to the record. A lot of people campaigned Alpines in rallies and races, back in the day, and this is why nine of them wrote individual mini introductions for this book. Another five commentaries are excerpted from a 1993 video documentary “Inoubliable [Unforgettable] Berlinette.” The common theme? The car was a pleasure to drive. Distinguished by its lightweight central steel-beam chassis it was a broomstick on wheels. Which is not all good news, and why you’ll be reading this book. (Hey, even the gendarmes used Alpines!) 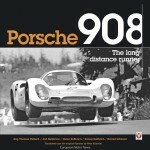 The Foreword is by Jean Todt, the current FIA president, former Ferrari F1 team boss and, pertinent to this book, a rally driver in the very era of the Alpine. 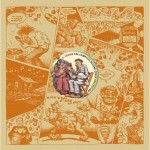 His and all the other first-hand accounts add immeasurably important facets to the story. Non-Alpinistes will find much to discover in this book too because those were fertile days with people moving to and fro—drivers, engineers, designers, moneymen. Other cars of the days are referred to aplenty, and all of this background is essential to properly appreciate the little Alpine’s place in the foodchain. The story begins with remarks about the Alpine firm’s—multi-generational—connection to Renault which gave it access to resources, but at a price. 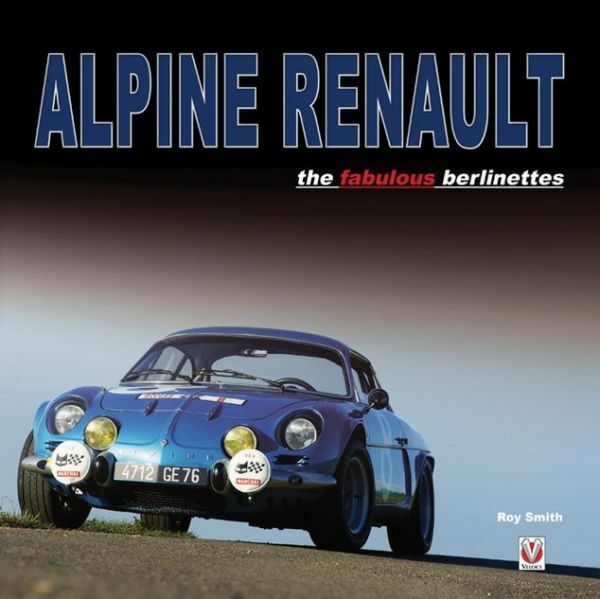 Says Smith, “Renault plays a major role throughout the history of Alpine as both fairy godmother and tough predator.” Just how tough will probably surprise many a reader and makes Alpine founder Jean Rédélé’s achievements all the more dear. Considering the period it is surprising that quite a number of the photos are still b/w. Most of them are of sporting events. There are a few drawings and photos of technical bits—the engineering-oriented reader may perhaps find that aspect wanting. The last chapter is unusual in that it lists certain Alpine parts, including consumables, and which parts bins hey came from, not just in the Renault world but DAF, Citroen, Fiat and others. It also covers modifications, specs, and production numbers. Of Smith’s four books this is the most expensive yet but you do get a lot. For that extra touch, the publisher has 1500 signed copies on tap.